Ever since I was a teenager I've always dealt with acne. Through out the years I've tried tons of different products but never found much that really worked for me. As I got older I started adding anti-aging products to my skin care routine and eventually the amount of products I was using just got out of hand. Most acne products are really drying and harsh on my skin. I needed a solid skin care routine that fights my acne while still keeping my skin dewy and bright. 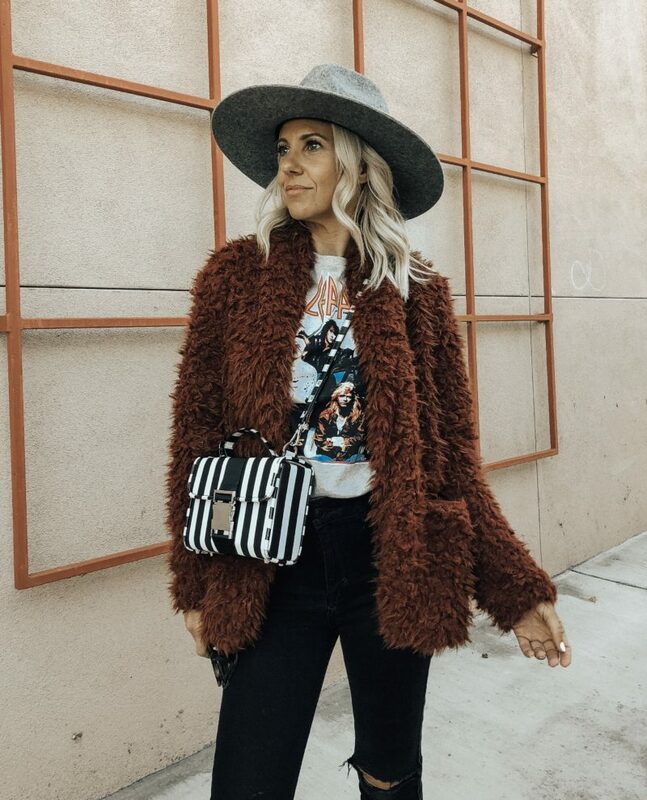 I first saw the Tula brand while I was looking on Instagram - I was intrigued and full of questions. A probiotic skincare line?? I thought that was something in yogurt? What exactly is probiotic's and how is it used for skincare? Probiotics are natural, good-for-you bacteria that work to improve your health, inside and out. The same bacteria that are best known to help balance and calm your stomach are also clinically proven to help promote the look of skin’s natural balance, locking in moisture to leave your complexion more hydrated and reducing the appearance of inflammation. Definitely sounded like something I needed to try! I first started with their basic discovery kit and was pleasantly surprised. The cleanser left my skin feeling clean and fresh and has the most amazing smell. (Yes the smell of products really does matter!!) The toner and moisturizer are great products too and although my skin was looking more youthful it wasn't really doing enough for my acne. So of course when I saw their new acne clearing kit I was sold! 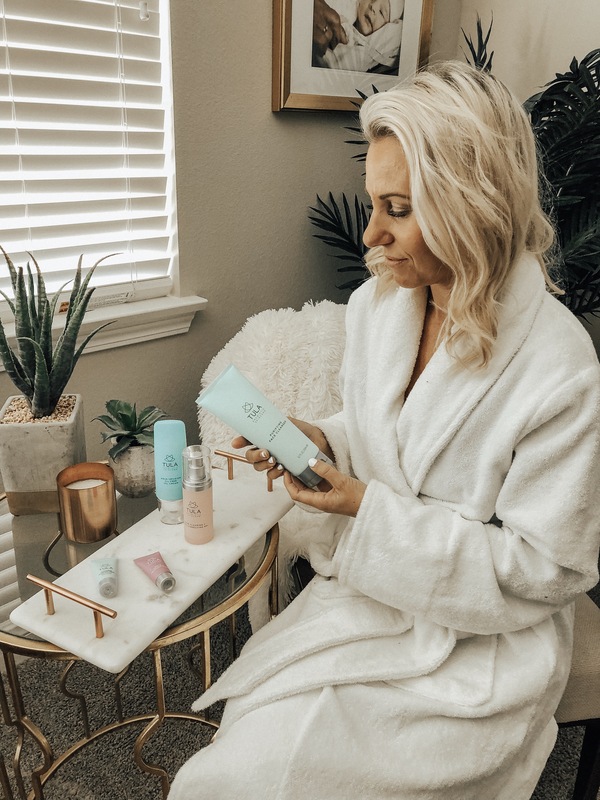 The acne clearing kit is an easy 3 part system with the purifying face cleanser (my favorite from the discovery kit), the acne clearing + tone correcting gel and the aqua infusion oil-free gel cream. I started using it morning and night and here's what worked for me. The purifying face cleanser is a must-have and I use it morning and night no matter what. It leaves my skin feeling clean and refreshed. I follow it with the acne clearing + tone correcting gel morning and night as well. I love how it clears up my acne without leaving it dry and irritated like most acne products. 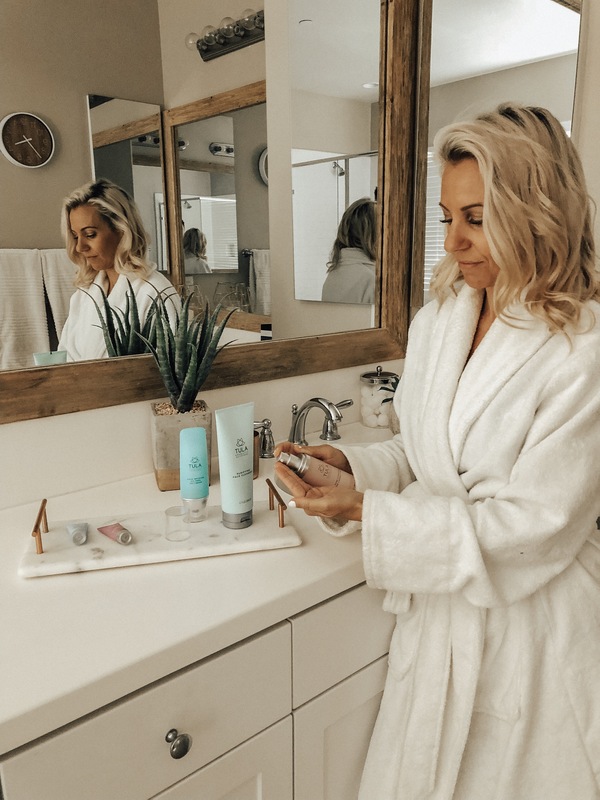 When it comes to the aqua infusion oi-free gel cream I realized I only need it in the morning to keep my skin dewy and hydrated during the day. I found when I used it at night I would wake up a little too oily- probably because I have extremely oily skin. And if you know me well then you know that I'm obsessed with face masks. They are my go to beauty secret weapon and I use them several times a week. Current obsession- the exfoliating treatment mask! Easy skincare tip- you can also use a good face mask as a spot treatment. It's great for that stubborn blemish! When I first received the discovery kit I also got the exfoliating treatment mask and the kefir ultimate recovery mask. Both of which I absolutely love! I find when I rotate between these two masks and use one every other day or so it really improves the overall look of my skin. I think the next mask I need to try is the Insta bright energizing & brightening sheet mask! 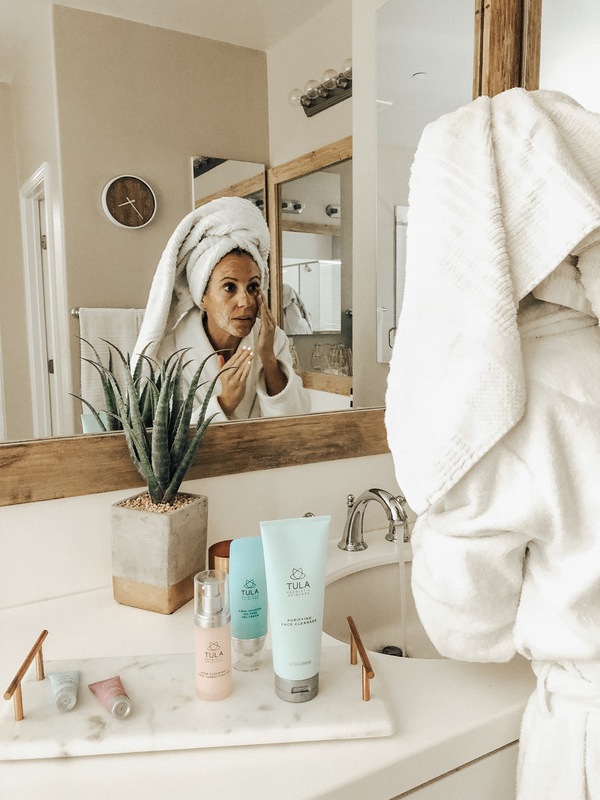 There you have it- My current skincare routine with Tula! 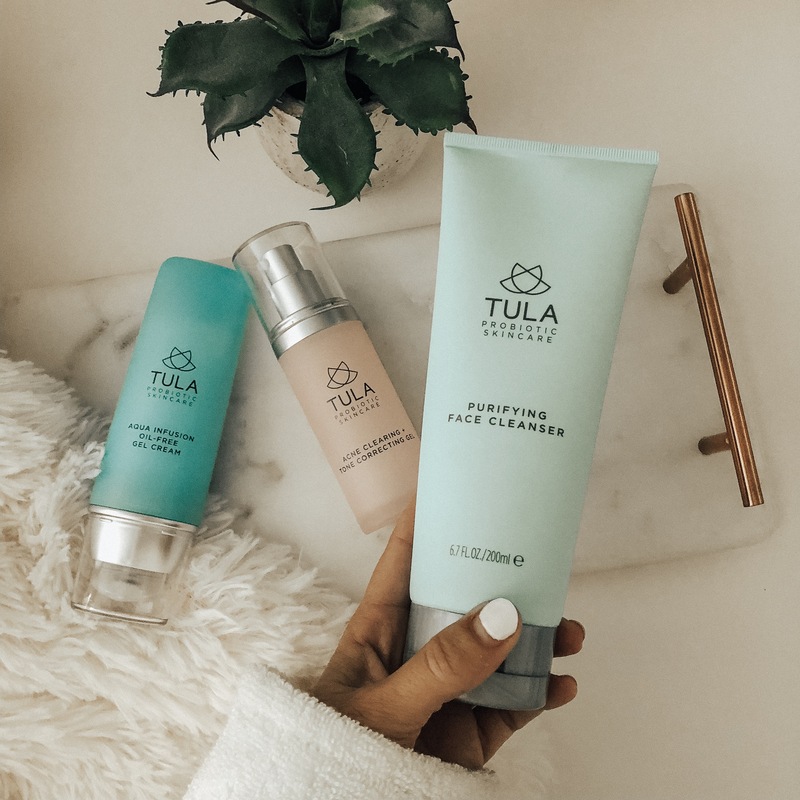 It's now time for you to give Tula products a try. You can take their quick skin quiz HERE which can help you find the exact products for your skin. And with code JACLYNDE you can get 20% off your entire purchase (excluding gift cards, auto-delivery and value sets). They've also got great holiday sets that make the perfect gift! My gift of choice is definitely the mask to the max kit. Please don't hesitate to reach out if you have any questions! I'd love to hear about your favorite Tula products! Thank you to TULA for sponsoring this post!